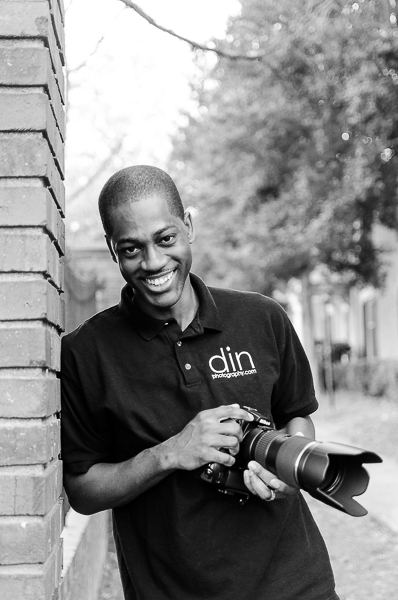 I’m Deon, an independent photography professional based in Atlanta. Find me on Instagram, Twitter, Pinterest, and LinkedIn. My passion for photography started early in life. As a kid, I would spend hours thumbing through old photo albums, wondering how cameras do what they do. To this day, I need my camera close by or it feels like something is missing. My approach is candid, natural, and relaxed. My style of photography is artistic impressions and awesomeness, topped with genuine moments. I’m always amazed by the power of photography to transport us back to when our most significant memories were made. From the first time we meet to the delivery of your final product, chemistry is an important part of finding the right photographer. Whether we’re together for a wedding, corporate shoot, or portrait session, we’ll have a relaxed and enjoyable time. Not only will you have great photos – you’ll have a good time creating them too. Take a look through my portfolio for some visuals. If you think my approach matches well with your needs, I’d love to talk more about how I can help capture your moments. I am based out of Atlanta, GA, but I’m available for travel worldwide.